Council settles controversial watershed lawsuit, but remains divided over releasing confidential information to the public. This month, city officials just finished a $1.8 million improvement to remove a congested area at Paseo Terraza. Irvine City Council members raise the reward for information leading to the arrest of Irvine synagogue vandal to $10,000. 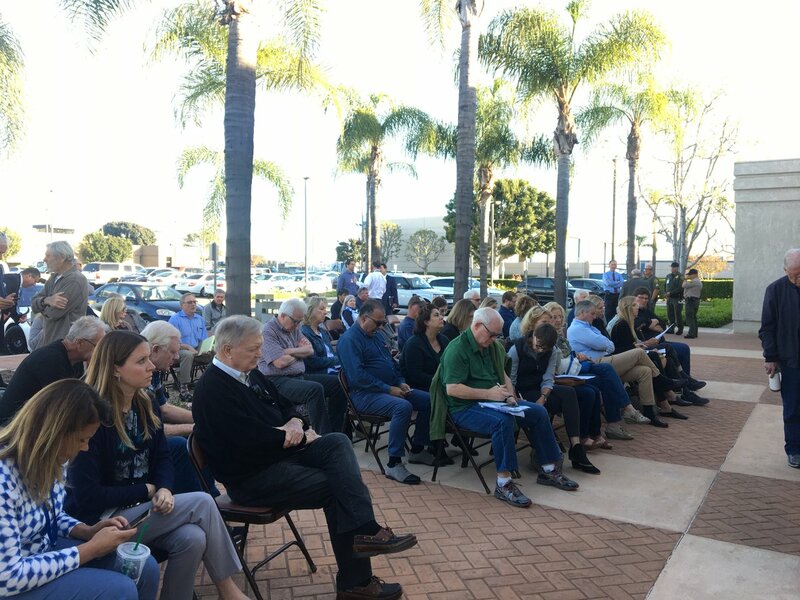 Fullerton residents will gain a new, at least 200-space, parking structure in the city’s attraction-heavy downtown area, but it might come at a higher price than previously thought – one that could total about $4 million, according to city officials. In a period of DACA repeals and attempts to create stricter immigration laws, Anaheim Mayor Tom Tait said he wants his city to feel a little more welcoming to immigrants.